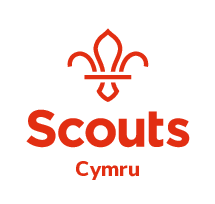 You will need your Scout membership number handy to complete this form. Assessments are fully booked on the 30/31st March 2019 and there is limited availability for training. 1. Please select your hillwalking summer permit course *This question is required.